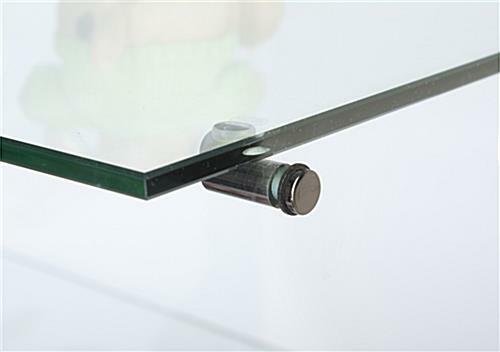 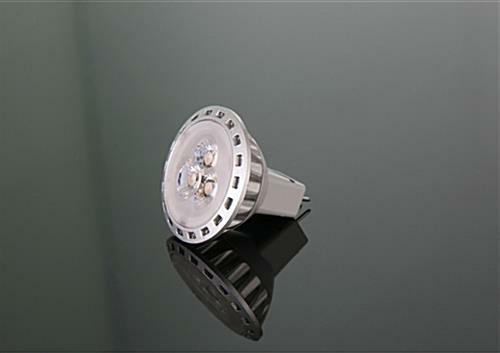 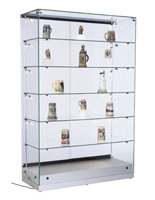 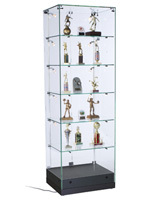 An all glass LED showcase is the perfect display cabinet for jewelry, collectables, or artifacts. 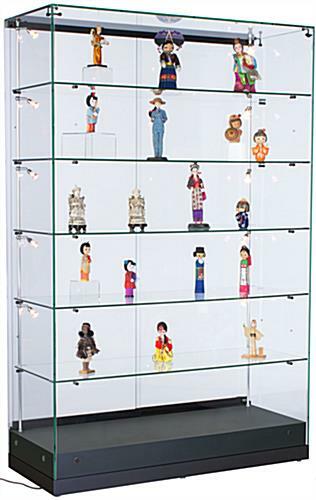 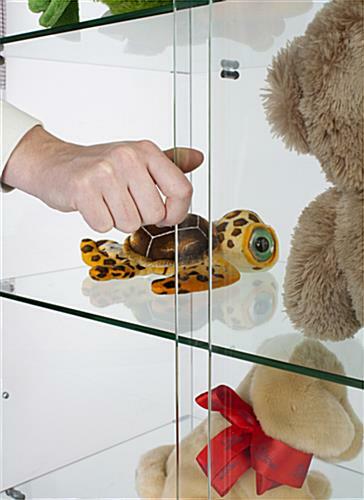 The curio measures 48” wide and 76.5” tall to give you more than enough room in your store to lock up even your most expensive items. 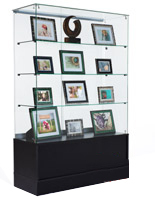 The frameless LED showcase has side mounted eco-friendly lights to highlight your possessions at once. 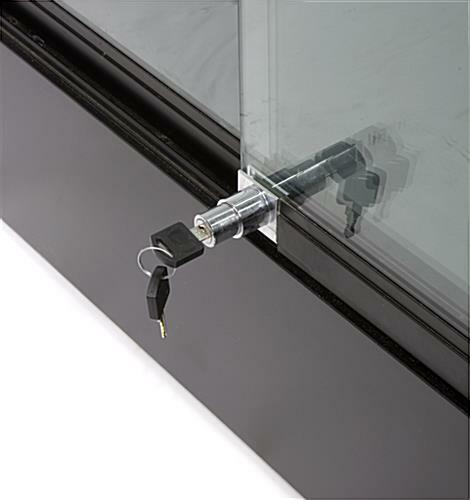 The plunger key lock is ideal to prevent your jewelry and other valuables from being stolen while enclosed. 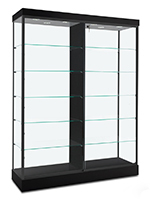 The tempered shelves within the showcase are adjustable and can be removed to accommodate taller items within your store. 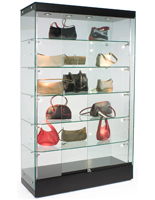 Add a display cabinet to hold your more expensive products and to save space in your retail environment! 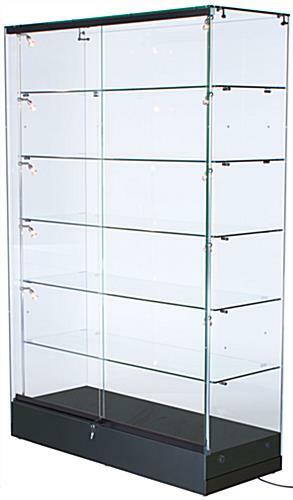 48.0" x 76.5" x 19.0"
Thanks very much for your positive comments Jeff, our customer sales team appreciates it!